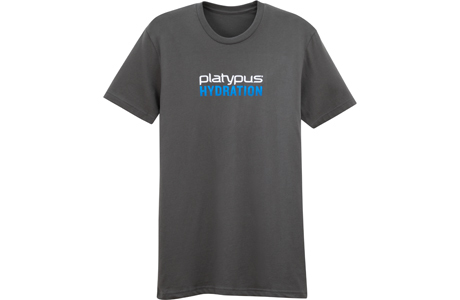 Hydration is important. So is comfort. 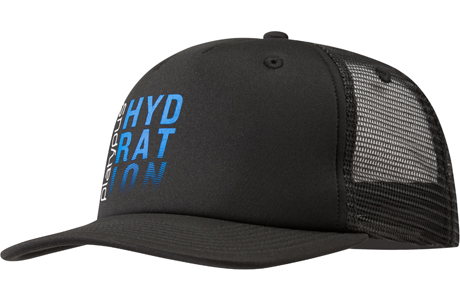 Keep it cool with this trucker hat. 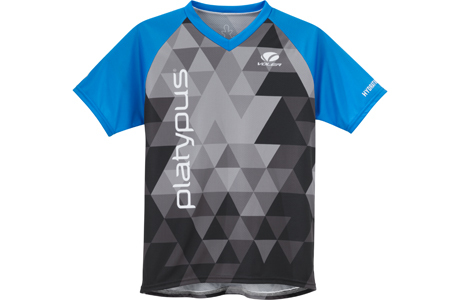 A free-flowing jersey for your next ride. 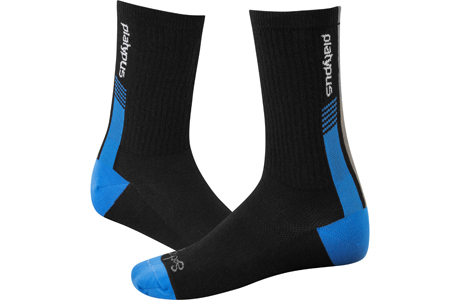 Socks to keep your feet comfortable on any trail.